. Published on Monday, October 27, 2014 . 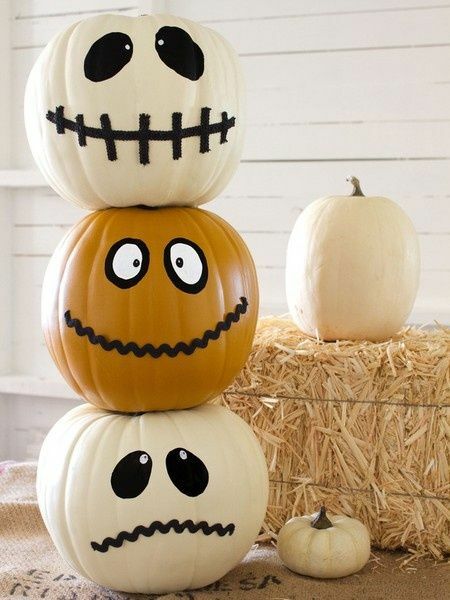 Halloween is right around the corner and decorations are a must! If you’ve procrastinated on crafting some cute, somewhat spooky decor this month, here are a few quick DIY projects you can try out for your house! What’s Halloween time without a few pumpkins here and there? If you’re having a get together with family and friends, wow your guests with this creative makeshift pumpkin cooler to serve your drinks in. Not a huge fan of pumpkin guts? If pumpkin carving is too messy of an affair for you, put the carving kit away and break out your paints! Decorate your pumpkins with some classy stripes, a silly face or even neat typography! 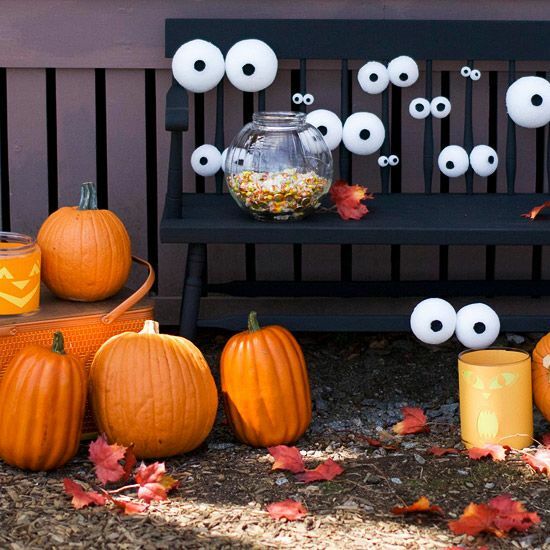 The kids trick-or-treating at your house will be sure to enjoy these cute additions. Pumpkins not your thing at all? Substitute for some lanterns! 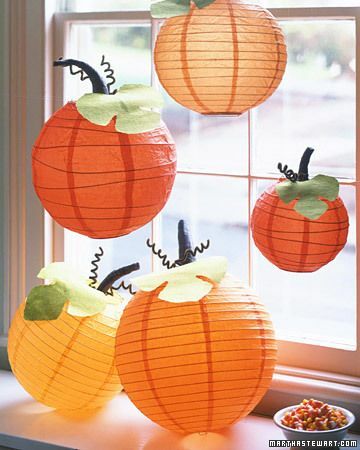 These paper lantern pumpkins will save you the worries of having to dispose of your pumpkins once it starts rotting. Make it an arts and crafts session and add some leaves, stems and more to your creation! 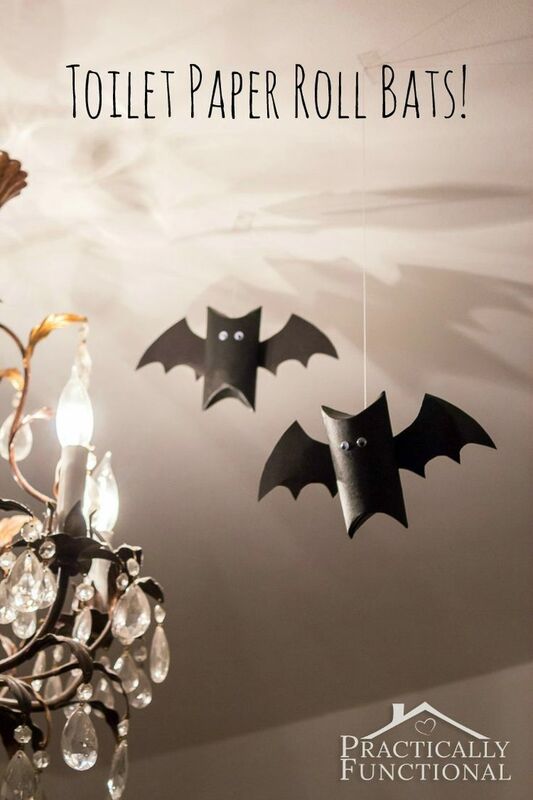 If you’re looking to tackle the indoor decorations for your sure-to-be-banging costume party, make sure to include these little bats in your festivities! Not only is it an efficient use for your old toilet paper rolls, but look at how adorable they are! 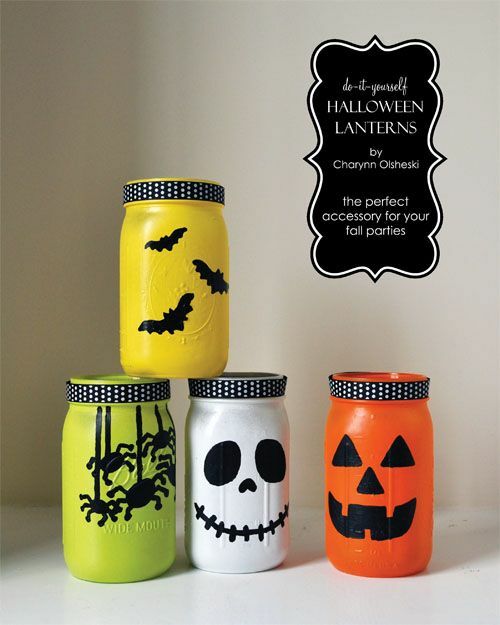 These DIY Halloween lanterns for your candles will also be a hit with your guests when they realize you made them (Shocking! They aren’t store bought!). Surprise them with these DIY spider web balloons too—you’ll be hearing “How’d you do that?” a lot more than “Trick-or-Treat” this Halloween! 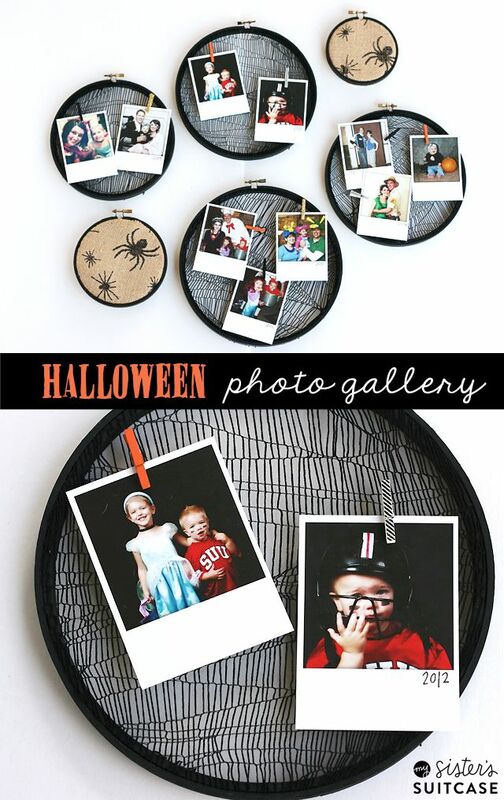 Lastly, make sure to capture all of your amazing Halloween moments and put together a cute photo gallery that you can show off to your friends, and create lasting Halloween memories! Any other Halloween decorations you’ve thought of or made this year? Share with us using the hashtag, #CampusCropChat on ASI’s Facebook, Twitter or Instagram!